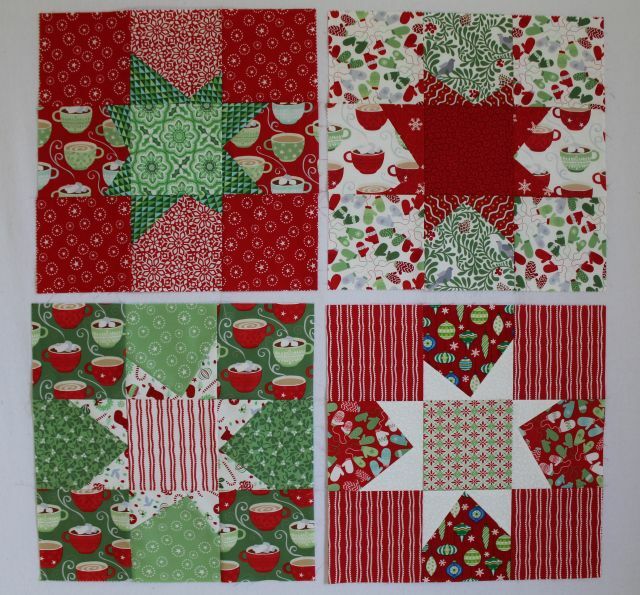 Fantastic news…I’ve completed the last block for Traditional Block Thursday by Penny Rose Fabrics! The Weather Vane is such a beautiful block and I really enjoyed following this last tutorial. I can imagine beautiful designs with solids or scrappy fussy cuts for an entire quilt made with weather vane blocks. Piecing was a breeze and found that flying geese is probably my most favorite method. Half square triangles…not so much, (haha) but I’ve mastered the skill in creating and trimming them to size. For this block, I used a sweet blue print with school children playing and paired it with a fun red floral print. For the neutral, I went outside of the reproduction prints and used Moda Grunge Winter White. 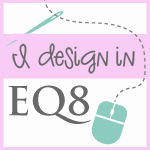 The Quilt Construction is also available on the blog! 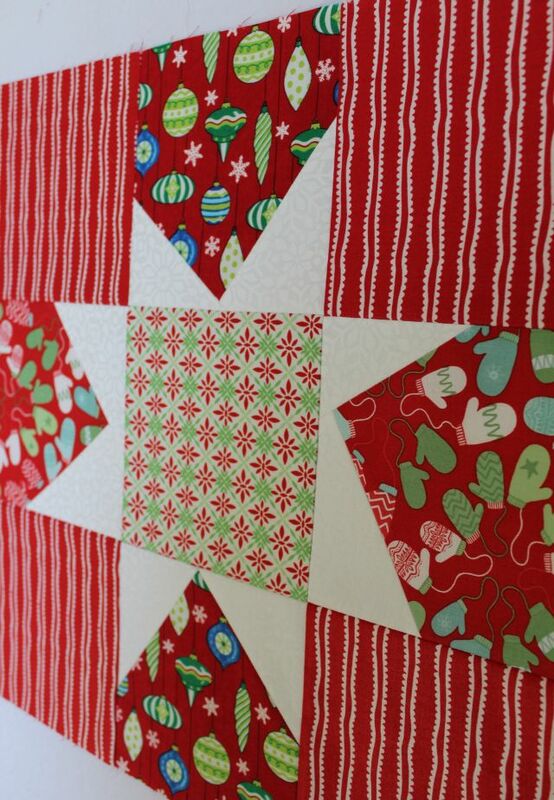 With all of my holiday sewing I probably won’t get to putting this quilt together until after Christmas. I also need to visit the fabric shop and buy reproduction fabric for my borders, backing, and binding. That should make for a fun fabric shopping trip! Stay tuned and thanks again for following along! This week I made my fourth wonky star! I really love this block because the white points really pop against the red background. The ornament print squares are designed by Deb Strain from the Ho! Ho! Ho! line for Moda Fabrics. The colors are saturated, bright, and so cheerful! They pair nicely with Kate Spain’s wintery mitten prints 🙂 My star point placement is perfection this round…it’s taken me practice to get good placement for larger, wonky points. With such busy prints, I think larger points look better as the smaller ones from my previous blocks get a little lost. Placed my four blocks together to get the bigger picture and I love it! 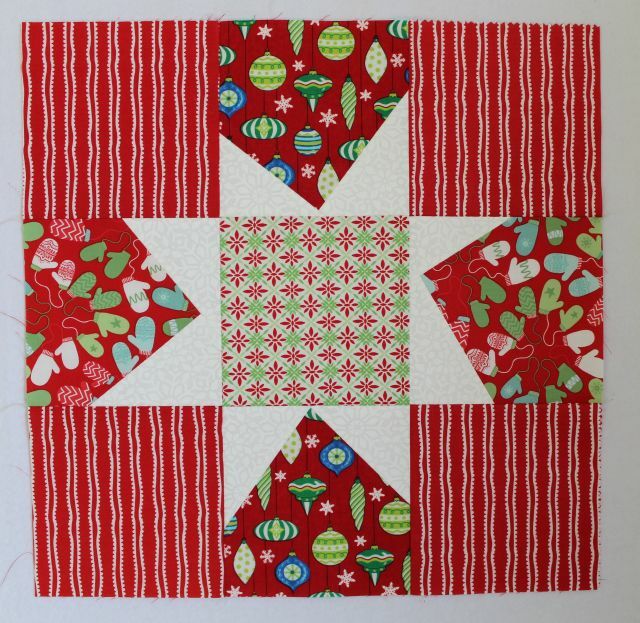 Thinking a lime green, maybe Moda Grunge, sashing will be the right touch to this Christmas quilt. Do you see the white snowflake print on the white points?